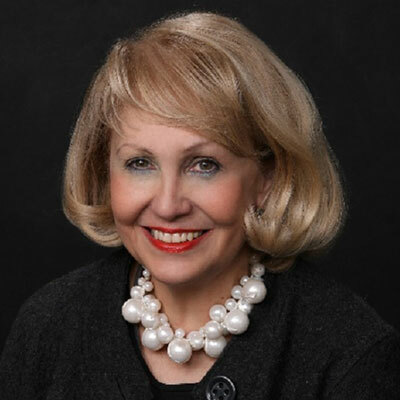 Ada Nielsen created The PeregrineMaven Group to commercialize inventions, develop strategies to improve profitability of established businesses, products & services, and create successful sales/business development strategies and practices. As an advisor to a number of early-stage companies, she typically helps them identify commercialization gaps and address them. She also has been successful in applying her know-how and action plans to train/coach teams of all types and sizes – from Fortune 50 to mid-market to start-up – to improve business results. She also helps them do it in real time to deliver the necessary results. She has also been successful working for well-known companies such as BP America, Amoco Chemical Company, Chemical Waste Management, Angus Chemical Company, Velsicol Chemical Company, Nalco Chemical Company, and Union Carbide Corporation, in business development, sales, marketing, & finance – measured by commercial success and an improved bottom line. This included scale-up, meeting regulatory requirements, developing/managing intellectual property strategies, leading corporate strategy development, creating sales force training, & often closing the first deals around a new chemical or polymer. Her volunteer positions include President of the Commercial Development & Marketing Association (Chemicals & Plastics) in 2004, President of the Licensing Executives Society (USA & Canada) in 2010, and Chair of the LES Wisconsin Chapter (2015-2017). She has been named a Top International IP Strategist for 7 years in a row by Intellectual Asset (IAM) Magazine.